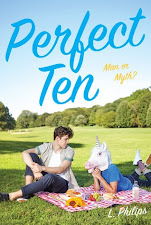 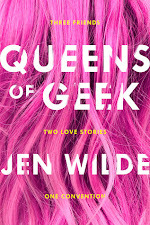 I would definitely recommend this book to anyone looking for a fun and funny read! 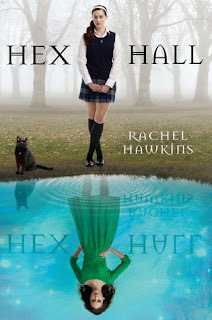 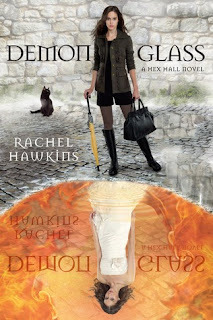 I really, really liked 'Hex Hall', but I really, really loved 'Demonglass'!! I'm feeling a little fangirly here, but that's okay with me.